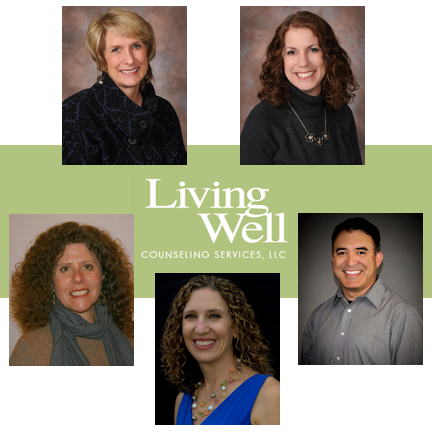 At Living Well Counseling Services, we desire to serve the greater Dane County area by providing a safe place for individuals, couples, and families to come with life’s difficulties. Our staff represents a broad range of experience in the field of counseling and also in the field of life. We have been privileged to help many in our community find healing and restoration in their lives. We would welcome the opportunity to serve you as you seek health and growth. Our staff is committed to providing compassionate, confidential clinical care to those who come to us. Welcome to our website, we’re glad you’re here!